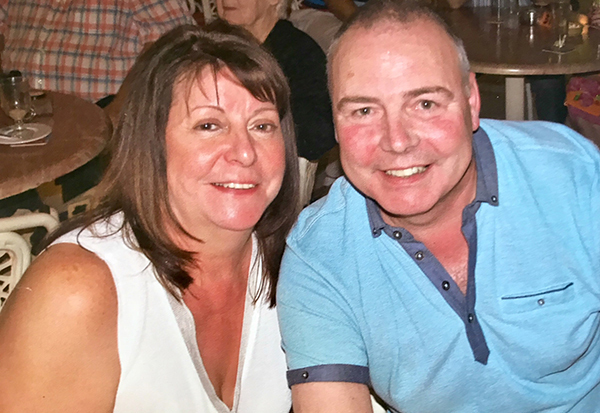 Gordon and Elaine Dunn can look forward to regular doses of Spanish sunshine, now that they own a holiday home in the Costa Blanca, bought with the help of HomeEspaña. 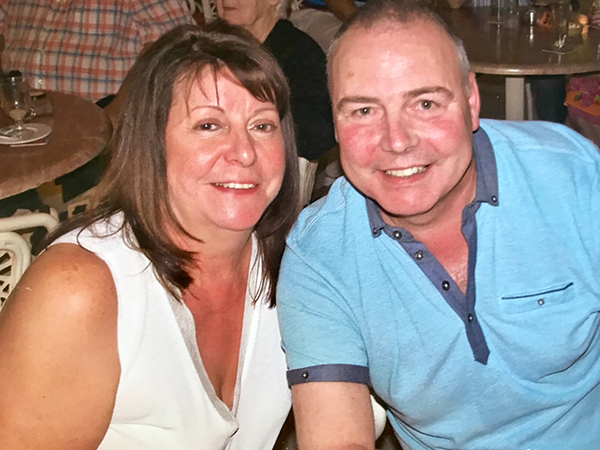 The Dunns from Hamilton, near Glasgow, got the keys to their brand new two-bedroom apartment in Pilar de la Horadada in October 2017. They first visited their development and paid a deposit for the property in January 2017. The total purchase cost them approximately €153,000. Once the Dunns were back in Scotland, HomeEspaña kept them updated on the progress of their property and were always available to answer any questions over the phone. Gordon and Elaine’s second-floor apartment has its own solarium, offering amazing views of the sea and surrounding area. Their development includes two swimming pools, including one for kids. Together with neighbouring Torre de la Horadada, Pilar de la Horadada combines a traditional old town with wonderful sandy beaches and a marina. It’s a quieter, more Spanish option compared to the busier resorts up the coast in Orihuela Costa, which are still only ten minutes away. The Mar Menor lagoon and La Manga are also close by, as is the other airport option at Murcia San Javier.